Help your child succeed with our hassle-free lesson program and see the advantages firsthand. Check out what makes our lesson program unique! Private lessons are a great way to advance musical skills that may be more difficult in large ensembles like school band or orchestra. Our lesson instructors develop students’ weaknesses into strengths, whether it is sight reading, scales, music theory, techniques or improvisation. 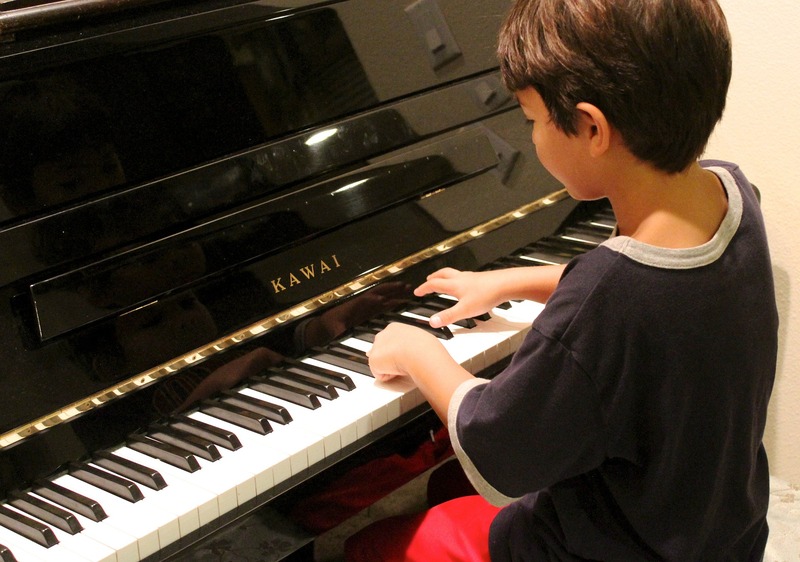 It all comes down to the most important part of any music education… Practice, Practice, Practice! District and All State Preparation are important for any student looking to audition for their District or the All State ensembles. Many of our teachers have multiple students accepted to Junior and Senior Districts each year, and they know what the judges look for in an audition. This year, over 20 of our students scored high enough to place in their District, including Principal Chair and Jazz Band spots. Many students also scored high enough for the opportunity to audition for All State Band, Orchestra & Jazz Band. Been A While Since You Were In School? No Problem! We have lesson students at David French Music ranging in age from 5 to 65, and would love to have more, of any age. Lessons are offered in string, woodwind, and brass instruments, as well as percussion and voice. Remember, it's never too late to learn!